God has called you to greatness. He has set up your victory and made you more than a conqueror. What comes next is contingent on your obedience to the instructions He gives you. There are many ways to fall short of the glory of God, this message focuses on reaching the mark God has set before you with the help of the LORD!. 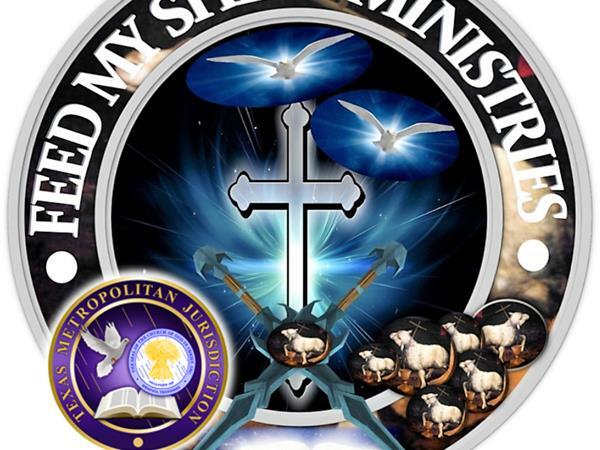 THE GOOD NEWS for BELIEVERS BROADCAST with Pastor Mary Washington bringing a prophetic word from God revealing how Believers are to use the Holy Bible therapeutically to answer the issues of life.